All on ground floor: Living room with beams. Dining room/kitchen with beams and patio doors. Conservatory. 1 double (6ft zip and link) bedroom with en-suite shower room and toilet. 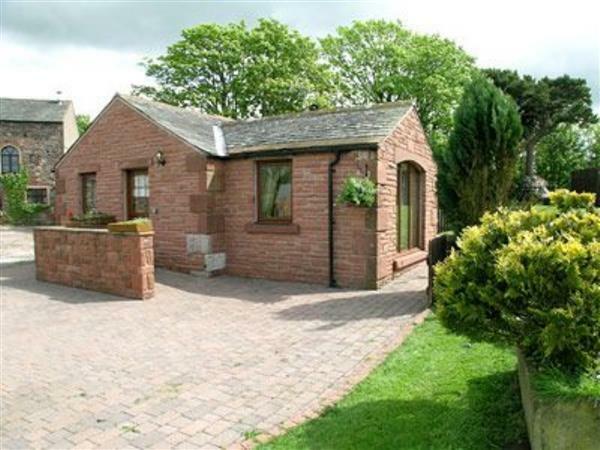 Do you want to holiday near Beckside (17926), you can see other cottages within 25 miles of Beckside; have a look to find your perfect holiday location.